Choosing designs and colours can be extremely overwhelming, especially when facing time restraints. The introduction of the Pantone colour system aided consistency of colour throughout its use. This is particularly important when developing a brand and building a brand image. 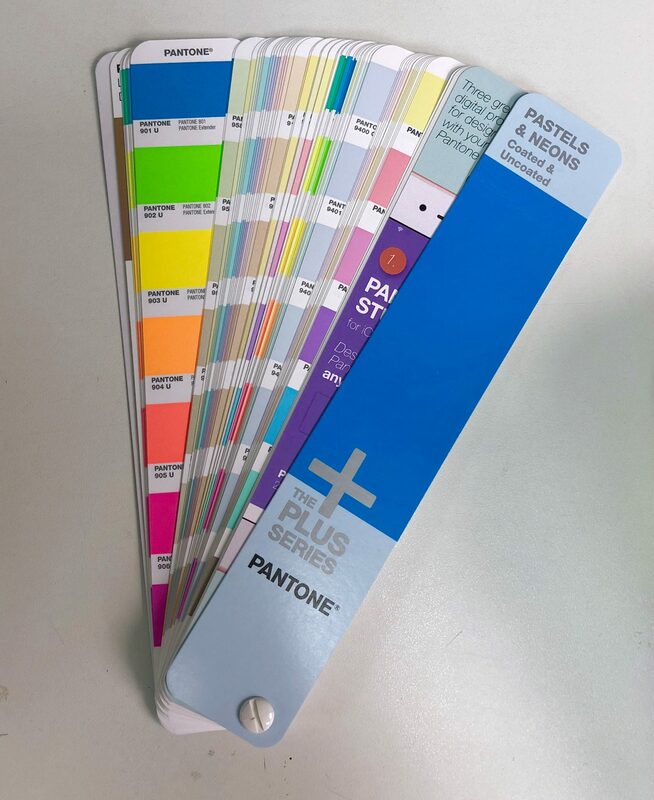 Here at A3 Design & Print we offer Litho printing using the Pantone Matching System (PMS) which is the internationally recognised colour matching system for printing colours. The Pantone colour system, first introduced in 1963, is a numbering system used within graphic arts that creates colour standardisation. There are currently 1,728 individual colours (also known as ‘Spot Colours’) to choose from. This created an ease of matching colours among designers, printers and manufacturers during the production process, diminishing the need for them to contact each other. Consisting of three or four digits, the Pantone Colour System allows for easy identification of each colour. At the end of the numerical codes, the letters C or U are used to represent whether the colour is printed on a ‘coated’ or ‘uncoated’ stock, respectively. 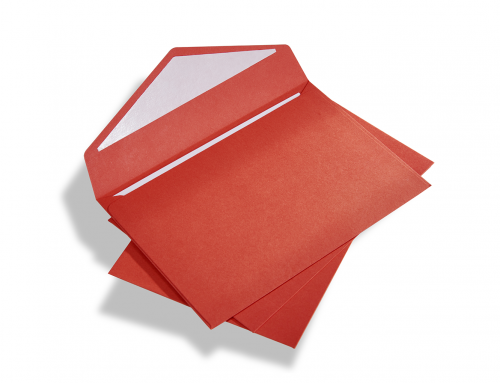 The colours can be expressed, for instance, as Pantone 313C and Pantone 313U. 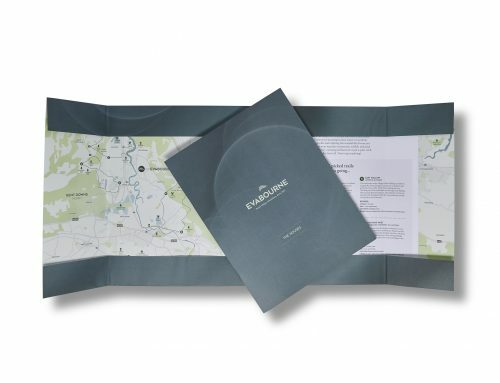 At A3 we also offer printing in premium spot colours such as pastel, metallic and fluorescence colours to create the most bespoke and eye catching product. Modern Digital printing and conventional Litho printing produces colour images using just 4 ink colours (CMYK). By changing the blends of these 4 ink colours it is possible to represent a whole spectrum of individual colours but there is a limit to the range of colours that they can create, for instance orange will always look rather dull. On the left is the PMS 021 ink colour. 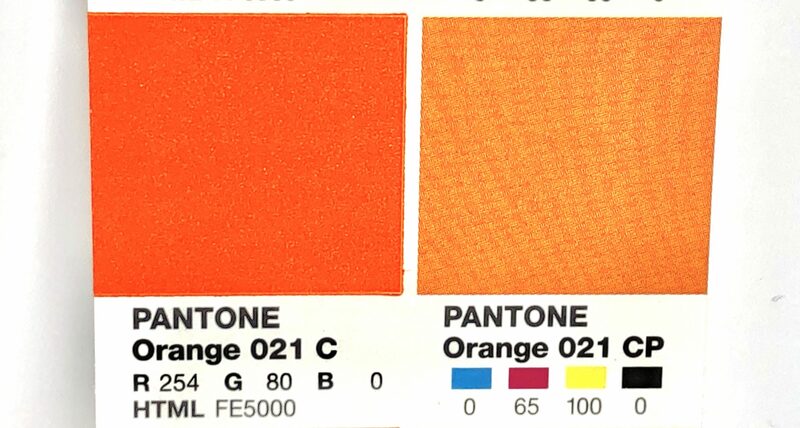 On the right is the best orange achievable using the standard CMYK ink colours. 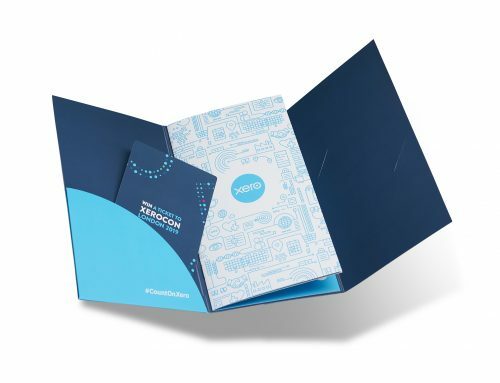 Where true colour match or branding is concerned, opting for a pantone colour is undoubtedly the way to go. 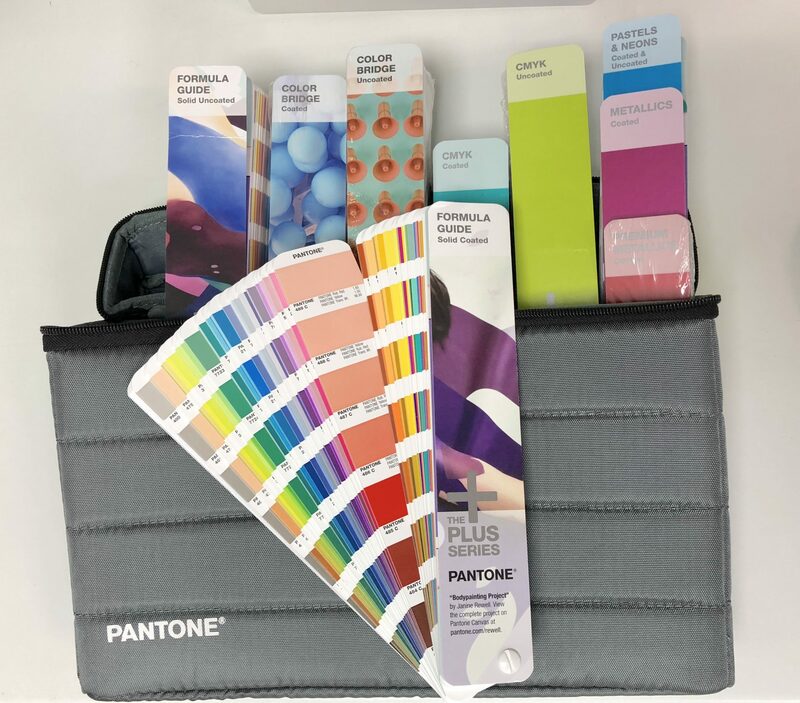 Using a Pantone Colour System when looking at your design and artwork will significantly help in creating consistent, beautiful print products. Seeing the colours tangibly in front of you is also very helpful in being able to imagine what the final product will look like instead relying on on-screen reproduction of the artwork. 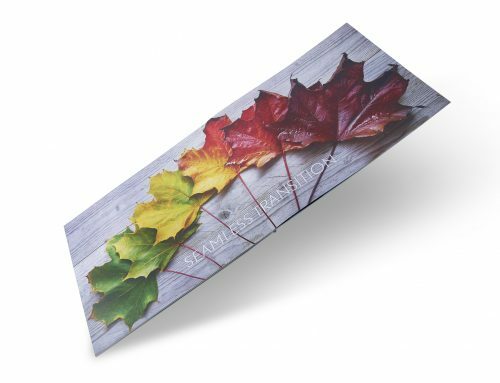 At A3, we run seasonal print workshops covering all aspects of Digital and Litho printing, as well as the pre-press preparation of documents for each of these processes. If you are interested in joining our next workshop, please email hannah@a3designandprint.co.uk with the subject line ‘Workshops’. 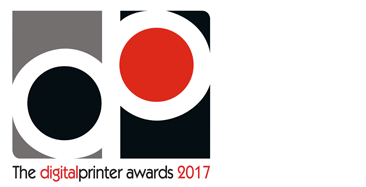 Alternatively, we welcome all to come and visit our printing facilities in Surrey to see the process and effort put into each project.